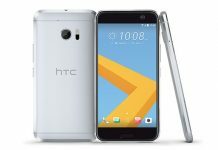 We have great news for HTC 10 users. 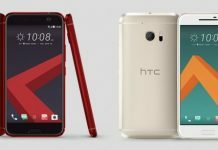 HTC has officially announced that Android 7.0 Nougat update will soon start rolling out for its flagship phone – the HTC 10. 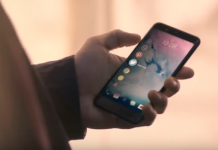 HTC confirmed that all HTC 10 users will receive the Android Nougat update by late November or latest by early December. 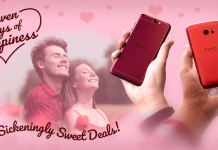 The company hasn’t given us any specific dates, but has only announced that the roll-out will happen in Q4, which for HTC is the period from October to December. So, it’s fair to expect the update to arrive anytime soon. Meanwhile, a leakster that goes by the name @LlabTooFeR has tweeted that HTC 10 (EU) will receive Android 7.0 update by the end of November. 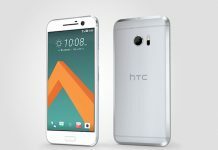 Even if HTC fails to meet end of November timeframe, HTC 10 will definitely get the update by early December. The tweet also mentions the update timeframe will be specific to EU HTC 10 phones. While the LG V20 was the first smartphone to come with Android Nougat straight out of the box, most of the recently launched flagship phones are still running Android Marshmallow. 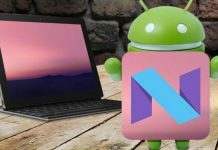 Many manufacturers, including Samsung, OnePlus, Motorola, LG have announced their plans for Android Nougat roll-out. It’s clear that HTC does not want to lag behind when it comes to providing its users the latest OS update. So unless the company decides to intentionally delay the Android update – the probability of that happening being almost zero – you should expect the update to roll-out in about 12 days from now. For HTC One M9, the same tweet replies mention that it’s under testing and that the device should get the update by late December. 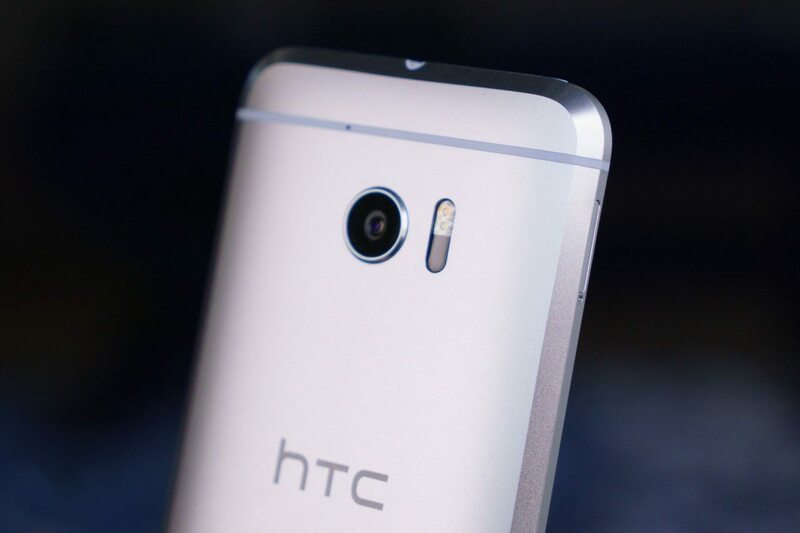 As per new reports HTC One A9 is likely to get the new update before New Year. However, in the case of carrier devices, the software update will be delayed by a month or two, as they need to verify network compatibility and OS tweaks.